Bohra Muslims, who are said to have migrated originally from Yemen to Gujarat, are firm believers in the maxim: “The family that eats together, stays together.” The entire Bohra family dines out of one platter called the thaal and it typically accommodates 4-8 people. Each dish is placed in the centre of the thaal and every member pulls his or her share. Bohras have a no-wastage policy. Not a single grain of rice is left on the plate when it is taken away. 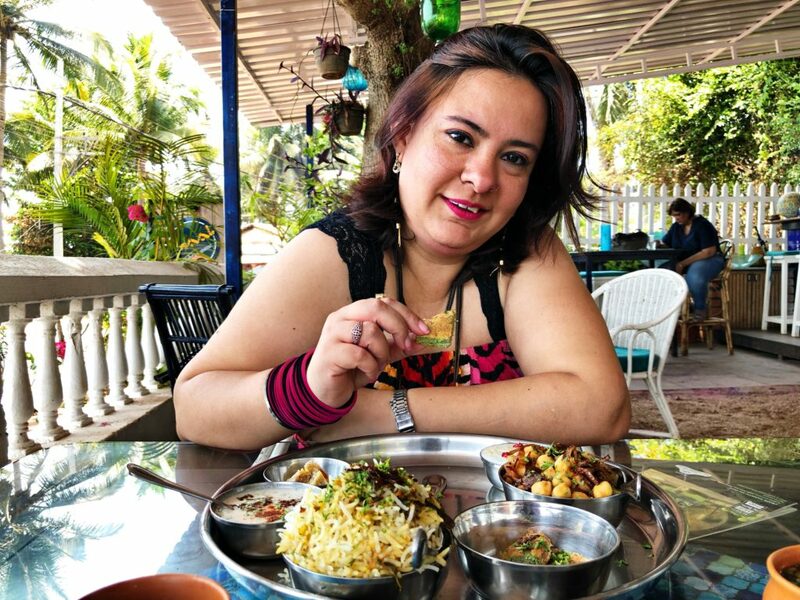 To promote this thought and keep the tradition alive, Rumana came up with the idea of 'Thaal' as she too believes in community eating and bonding over food.